Born and raised in Colombia where I finished medical school in 2005, I then spent 5 years in the Emergency Room before deciding to come to the United States in 2010. Here in the USA I have been building a new life in a new language and studying very hard to rebuild my career in medicine. English was the most difficult part of the adjustment; since I knew very little English when I left Colombia, the USMLE’s were most challenging. I am about to begin my third year of a residency program in Internal medicine, however, and English is now my day-to-day language of medicine in which I feel most comfortable. I have a special passion for treating metabolic diseases and I get a lot satisfaction helping sick people, especially the elderly. 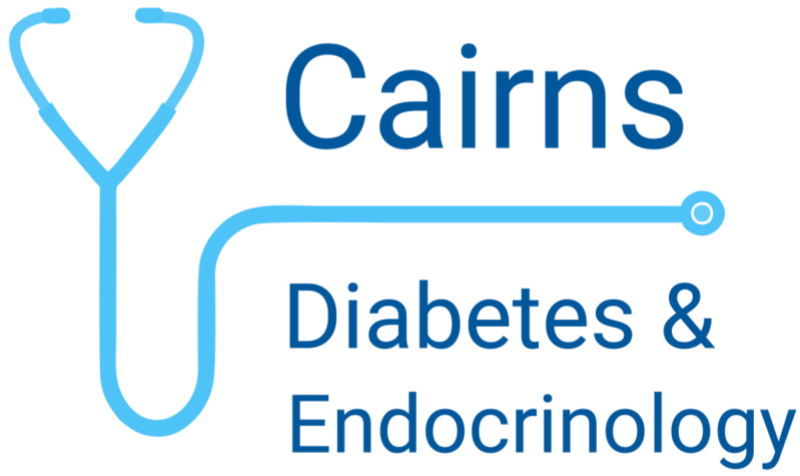 I hope to be accepted to your distinguished fellowship program in Endocrinology because I have chosen this as my lifetime area of specialization, particularly with respect to fighting the scourge of diabetes and the great toll that it takes on our people, particularly our elderly patients. 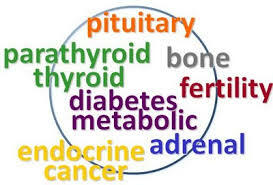 Board-certified endocrinologist specializing in the treatment of patients with endocrine neoplasia which includes thyroid tumors, parathyroid tumors and adrenal tumors, with a focus in thyroid cancer. I finished the last part of medical school in my native Syria in the middle of a war. After finishing my studies, I plunged immediately into a year of full time research in the area that has long commanded my priority interest, infectious disease. Last year I immigrated to the USA and began my pediatrics residency at XXXX Children’s Hospital in July of 2013. Since that time I have become most familiar with resources and procedures in pediatrics in a major American hospital and I give my all to my work, so that I will learn all that I can to make me an increasingly effective doctor. My experience here in America is my foremost strength as an applicant to your distinguished and competitive fellowship program. 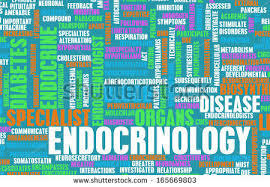 I hope to make America my home and to continue to develop my specialty, staying deeply engaged in research in the area of pediatric endocrinology. At some point later on in my career, I hope to return to Syria to assist in rebuilding a broken health care system with special attention to the development of resources in pediatrics. I am a doctor from Iran and I spent about one year working as a general practitioner in Tehran before following my husband to the United States 8 years ago. 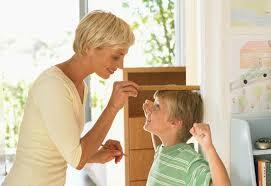 My husband, also a medical doctor, moved to the United States 9 months before I arrived with our son. His English was more advanced than my own and he did not have such a difficult time in making the adjustment to an all-English environment. Along with being a mother, I spent several years bringing my English up to the level where I felt comfortable practicing medicine. Since June of 2011, I have been back to the full time practice of medicine as a resident in Internal Medicine with XXXX School of Medicine at XXXX University. 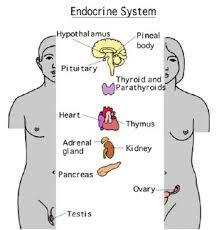 I have learned an enormous amount about Endocrinology in my current position and this gives me a high level of confidence that I would be able to excel in your program and make an important contribution. 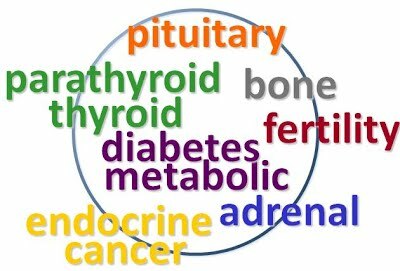 Learn about the University of Vermont Endocrinology, Diabetes and Metabolism Fellowship program at the UVM Medical Center in Burlington, VT. 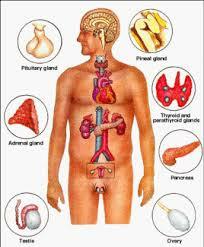 Learn more about Emory University's innovative Endocrinology Fellowship Program. Leon Speroff, MD, is a leader in the field of reproductive endocrinology, menopause, hormone replacement therapy and contraception. Once Assistant Chairman and Director of the Gynecologic Endocrine Laboratory at Yale University School of Medicine, now professor of Obstetrics and Gynecology at Oregon Health Sciences University, founding president of the Society of Reproductive Endocrinologists and winner of the 2008 Joseph Bolivar DeLee Humanitarian Award, Dr. Leon Speroff is one example of someone who has given a great deal in the field of women and infant health care at home. He contributed to the medical literature in his field in such a way that he has shaped the research agenda dramatically. Dr. Vivien Lim Chin Chin is the Peer Coordinator of Doctors Without Borders (Medicins Sans Frontieres) in Singapore and has been active in past medical missions to regions like Kenya, Sri Lanka and the Philippines. She was awarded Minister of Health Award for the Tsunami Relief Operation in 2005, and the Healthcare Humanity Award in 2014, which honors healthcare workers who are an inspirational role model and exemplify the values of courage, extraordinary dedication, and selflessness, steadfastness in ethics, compassion and humanity. She speaks six languages. How did she get to where she is today? She started out with gaining an MRCP in the UK, and a Masters in Internal Medicine in Singapore. 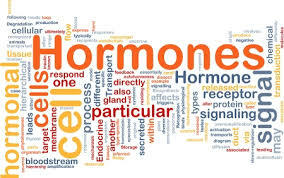 She then embarked on her endocrinology training in Singapore, where she was a fellow of the Academy of Medicine Singapore (Endocrinology), and was accredited as a Specialist in Endocrinology in 2008. She was awarded the Health Manpower Development Plan Scholarship by the Ministry of Health so she could gain wider experience in complex cases of endocrinology in the Mayo Clinic, Minnesota, USA. Heard of Deepak Chopra? 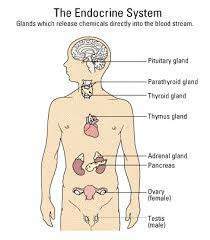 Did you know he was also an endocrinologist? 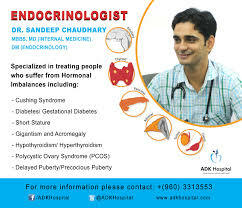 He specializes in endocrinology, diabetes and metabolism and internal medicine, and runs the Mind Body Medical Group, where the staff physicians are board-certified doctors and experts in Ayurveda and other traditional healing systems. He has been granted so many awards for his work, you´d be surprised, but they include the Einstein Humanitarian Award through the Albert Einstein College of Medicine in collaboration with the American Journal of Psychotherapy, 2002; the Starlite Humanitarian Award in 2010; the GOI Peace Award, 2010; the Police Athletic League Humanitarian Award, 2012 and the Mandala Award for Humanitarian Achievement, 2012. He was a fellow at the American College of Physicians and a fellow in Endocrinology and Metabolism at the Veterans Hospital, Boston. Peter A. Singer, MD, was a battalion doctor with the U.S. Armed Forces in Da Nang, Vietnam, from 1966 to 1967. 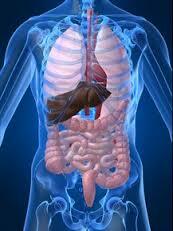 He´s now a professor of medicine at University of Southern California School of Medicine in Los Angeles. He is active in clinical practice, teaching and research there, with a specific interest in thyroid and pituitary disorders, but he´s also been the Chairman of the Board of Directors of the East Meets West Foundation, a nonprofit grassroots organization that served 1.1 million people in 2007. He goes to Vietnam every year and meets with East Meets West staff members, hospital and government officials; reviews current projects and occasionally makes hospital rounds. What will your humanitarian legacy look like? Where would you most like to serve humanity? Humanitarian careers take many forms, but they usually involve a residency or fellowship program in a chosen area of expertise. 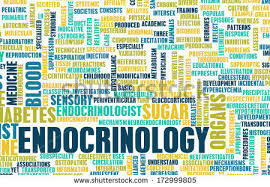 If you´ve decided that you´d like to complete a residency or fellowship program in endocrinology, and you´d like some help writing your personal statement, you´re in the right place. 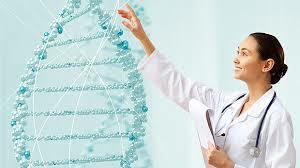 Our specialty is helping doctors like you succeed in your applications. Please don´t hesitate to get in touch to find out just how quickly we can make that happen for you.